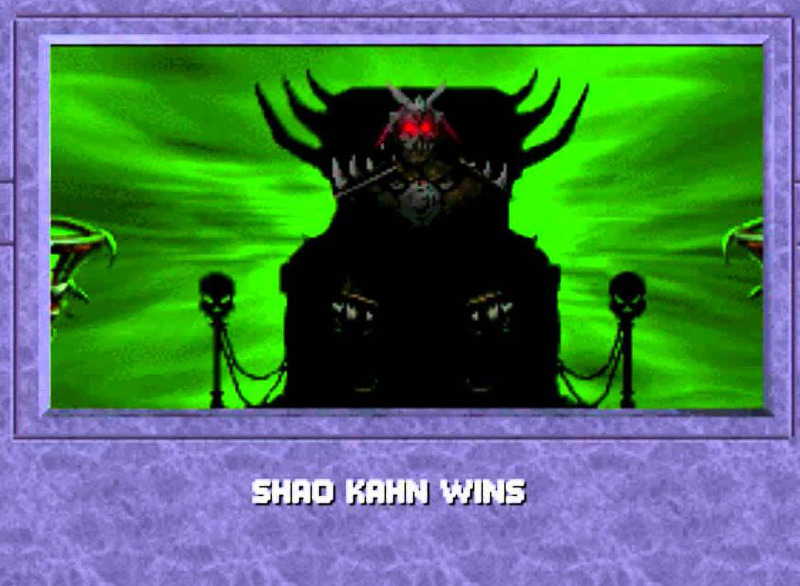 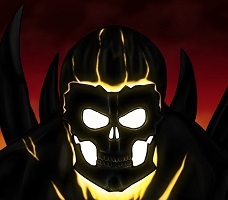 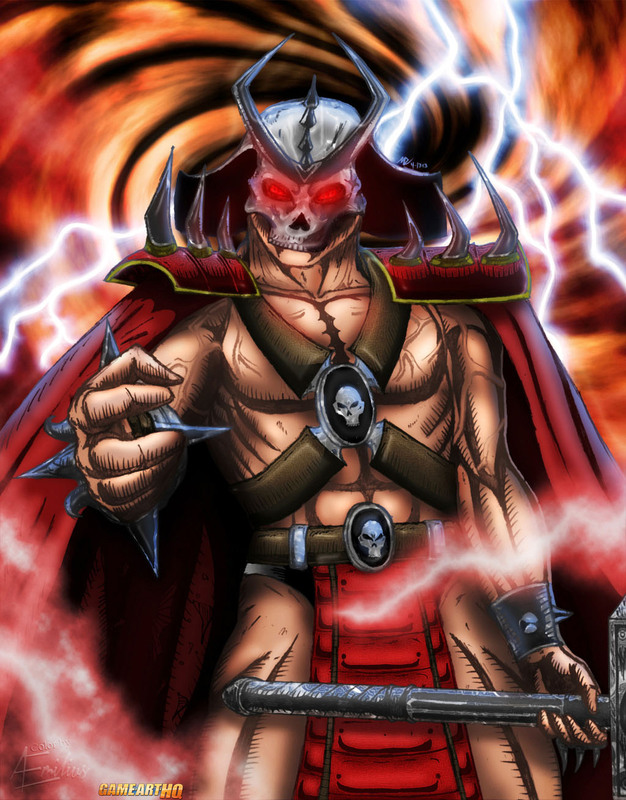 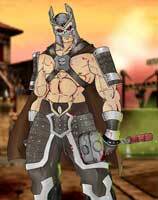 Shao Kahn, the emperor of Outworld returned as the final boss in Mortal Kombat 3 and its updates Ultimate Mortal Kombat 3 and Mortal Kombat Trilogy. 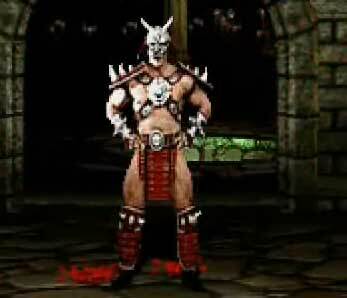 He has the almost same moveset as in Mortal Kombat II but even more taunts and laughs now. 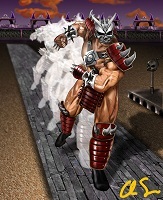 In Mortal Kombat Trilogy he is finally officially playable from the get-go and quite overpowered. 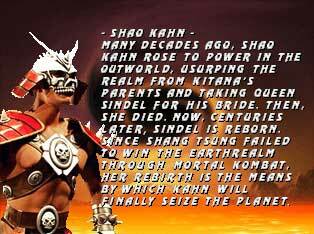 Shao Kahn tries to invade Earthrealm now with the help of Queen Sindel and the Centaur Extermination Squads lead by Motaro. Of course he fails which meant his death..at least we thought so for almost ten years. 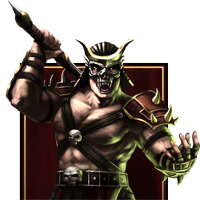 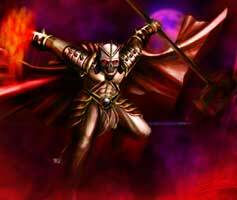 Visit also Shao Kahn’s Game Art HQ Main Profile with more infos, official art as well as featured fan art and more.